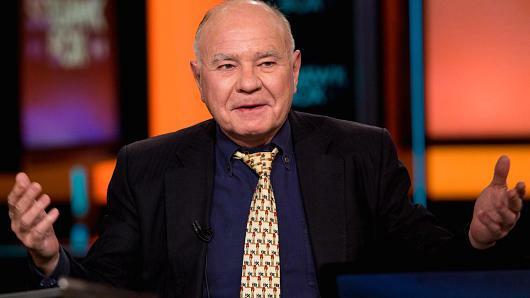 Marc Faber says the stock market is setting up for a decline more painful than the sudden crash of 1987. 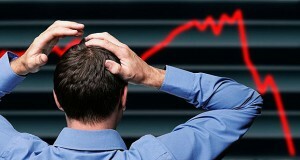 Faber, the editor and publisher of the Gloom, Boom & Doom Report, has recently called for growth stocks to decline. 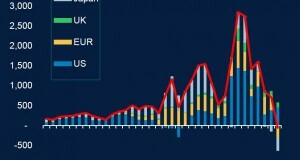 And he says the pain in the Internet and biotech sectors is just getting started. To be sure, there are prominent investors that disagree with Faber, among them legendary stockpicker Bill Miller, who said this week that conditions for a bad market simply don’t exist. But it’s not just momentum stocks that Faber is wary of. 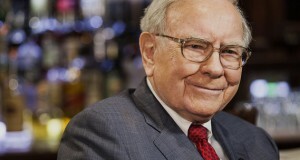 He says that investors are coming to a stark realization.